Whether you need transfers in the area or transfer to or from an airport, party or event, we’ll be there! 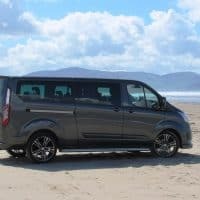 ……….. flying into Shannon, Cork or Kerry Airport and looking for a taxi or minibus transfer to your accommodation on the Ring of Kerry? Email or call us now. 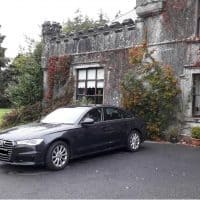 ……….. interested in a chauffeur driven vacation of Ireland that shows you the highlights and the most amazing places off the beaten path? 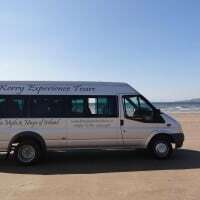 Contact Kerry Experience Tours now! 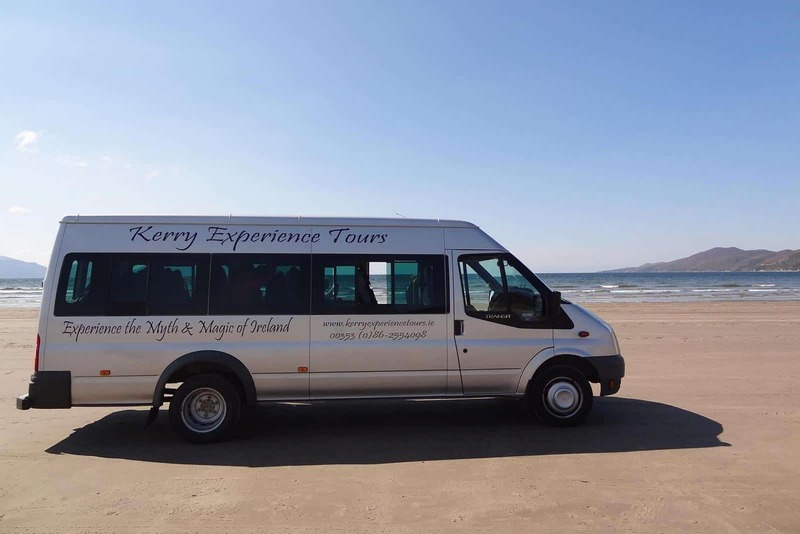 ……….. looking for a private tour of the Ring of Kerry, Dingle or Beara? Let us do the driving so that you can sit back, relax and enjoy the scenery! 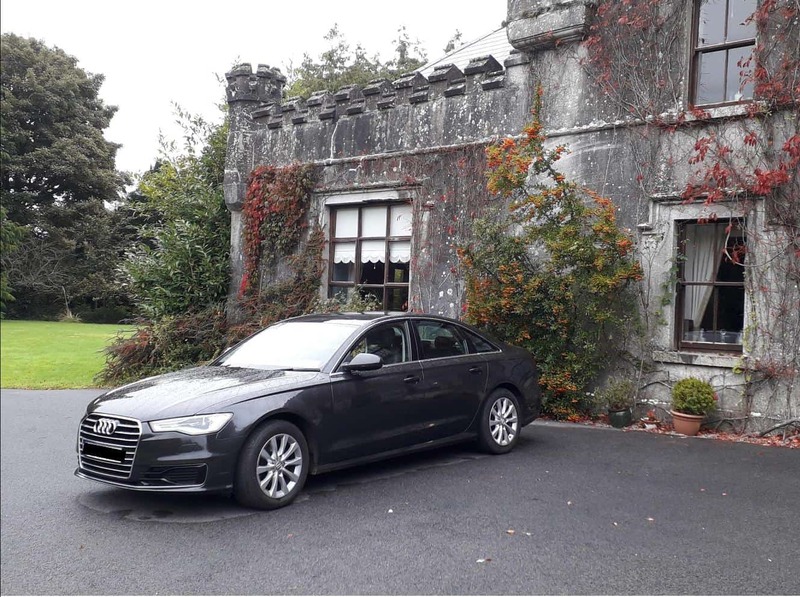 ……….. attending a wedding at the Sneem Hotel or Parknasilla Hotel or another fabulous place in Kerry? We provide transport to and from Kerry, Cork & Shannon Airport. 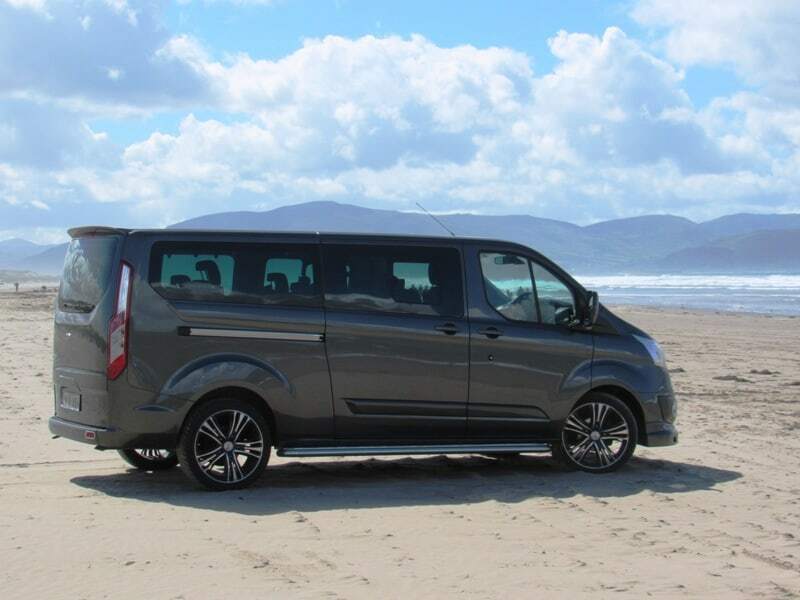 Luxurious Multivan & Minibus available to suit your needs. Please contact us for a quotation. And why not stay on a few more days, get together with your family and friends, and enjoy one of our fabulous sightseeing tours! ……….. coming to Ireland for a Family Gathering or to trace your ancestors? Let us do the driving so you can fully enjoy the incredible scenery, hospitality, traditional music & dance, and other activities. Be part of it!